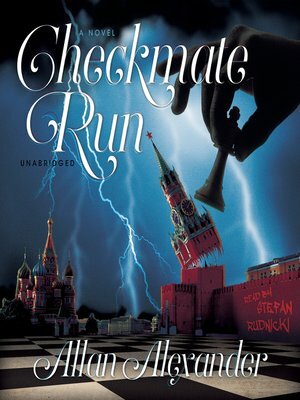 Checkmate Run is a real-life thriller that chronicles the author's life as a writer, medical student, and physician in Moscow during the turbulent 1960s and 1970s and his struggle to survive the brutal Soviet regime. When Alex witnesses the murder of a dissident who seeks to expose to the Western world the tortuous reality of life in the Soviet Union, it leads him to the core of the human rights activists' underground. Alex's life becomes a death-dealing game of chess, where in order to survive he must remain one step ahead of his ruthless opponent—the KGB's second chief directorate. The KGB agents are vicious and closing in, and Alex's odds of escaping are bleak. The inevitable checkmate will either bring him freedom ... or death. Checkmate Run is an adrenaline rush of a novel that examines the value and fragility of life, love, and freedom, which most of us take for granted.